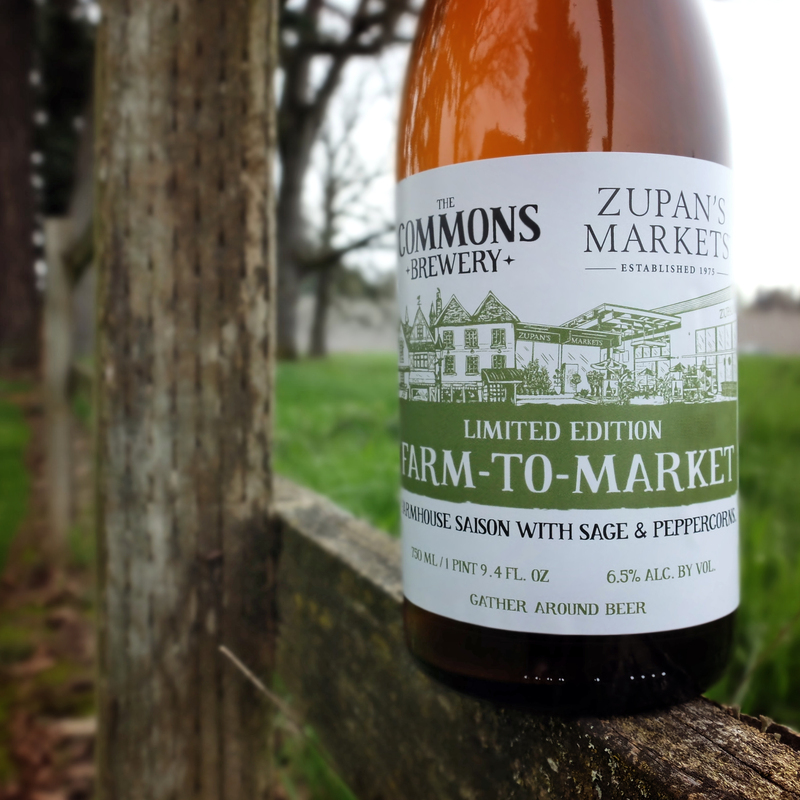 Today Zupan’s Markets is ready to release its fifth beer in its Farm-to-Market beer series. After previously partnering with Coalition Brewing and Buoy Beer, the locally owned grocer has now partnered with The Commons Brewery on a new saison. Described as a “light-bodied saison has a robust, champagne-like carbonation brewed with white peppercorn and white sage, with bright citrus and herbal notes that cleanse and refresh the palate”. 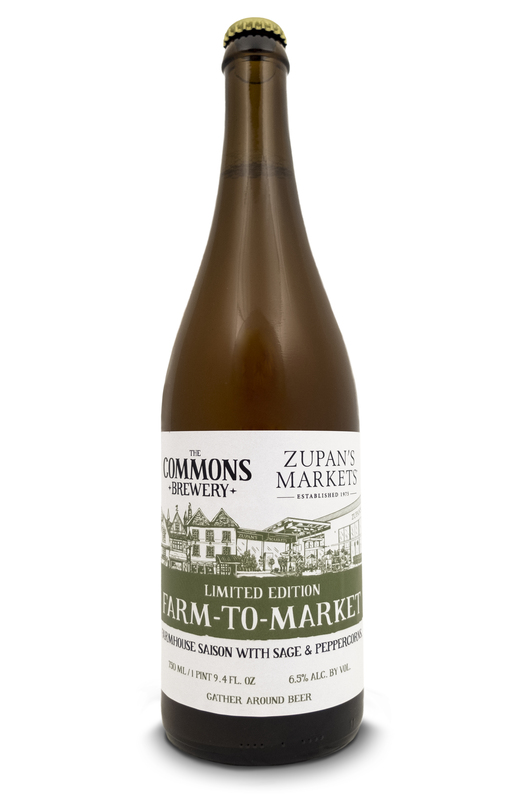 This Saison will be available starting today, Friday, April 7 at all three Zupan’s Markets locations in 750ml bottles at a suggested retail of $15.99. Don’t delay as only 45 cases were produced as it will likely be on shelves for a limited time.